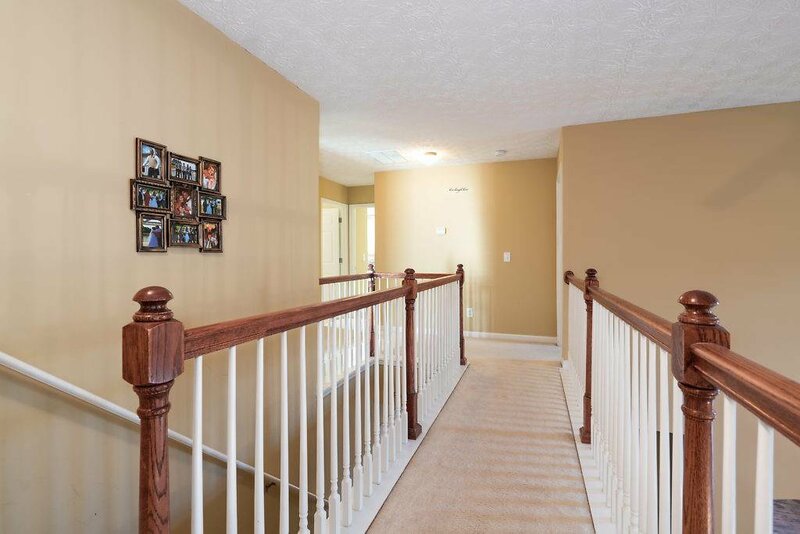 Welcome to this beautiful two story home, convenient to shopping, entertainment, and the Silver Comet Trail! Features include formal living room, dining room, half bath and beautiful two-story family room with soaring ceilings and cozy fireplace. 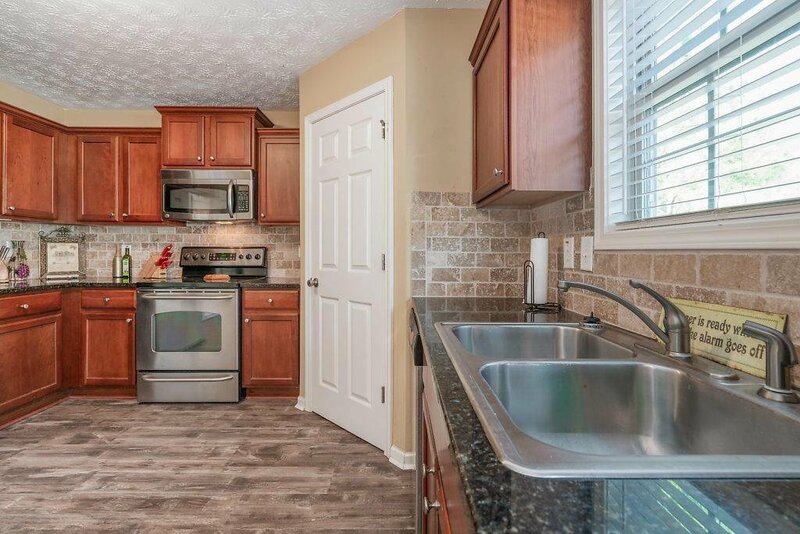 Large kitchen features beautiful cabinets, granite countertops, and stainless appliances. 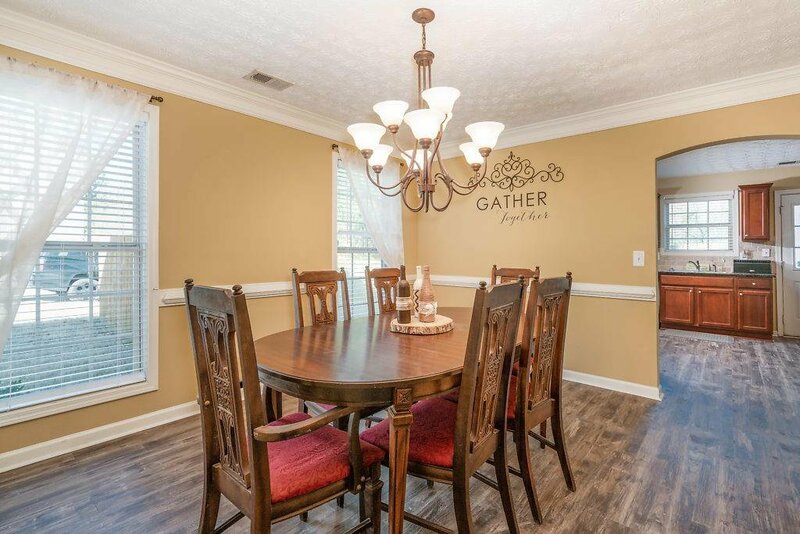 Kitchen opens to back patio & fenced yard! 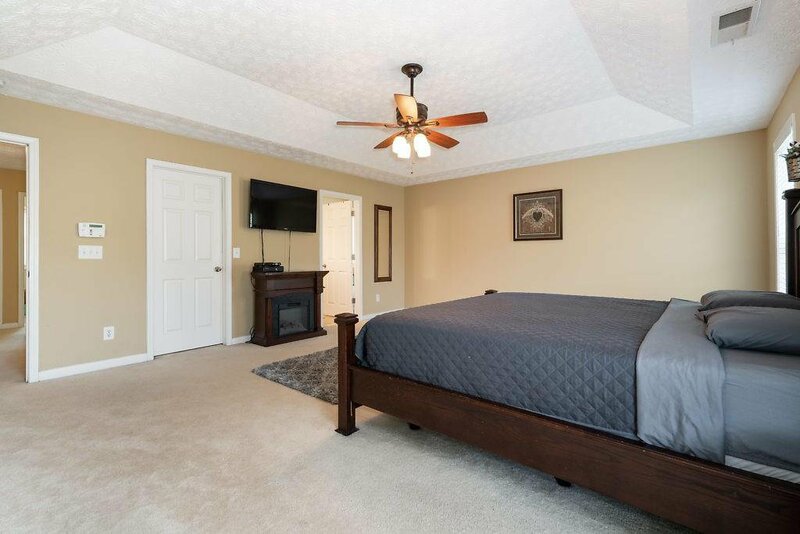 Enormous master suite features spacious walk-in closet. 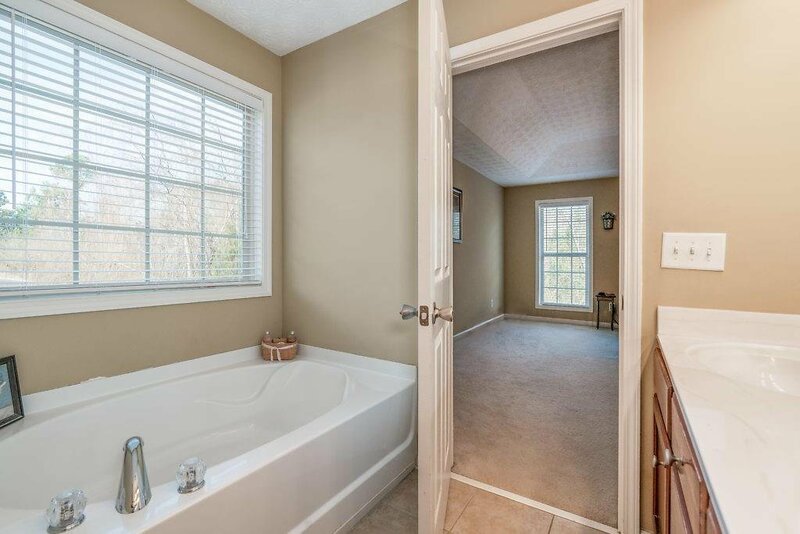 Master bath with soaking tub & separate shower, double vanities. 2 additional bedrooms, full bath & laundry also on second floor. 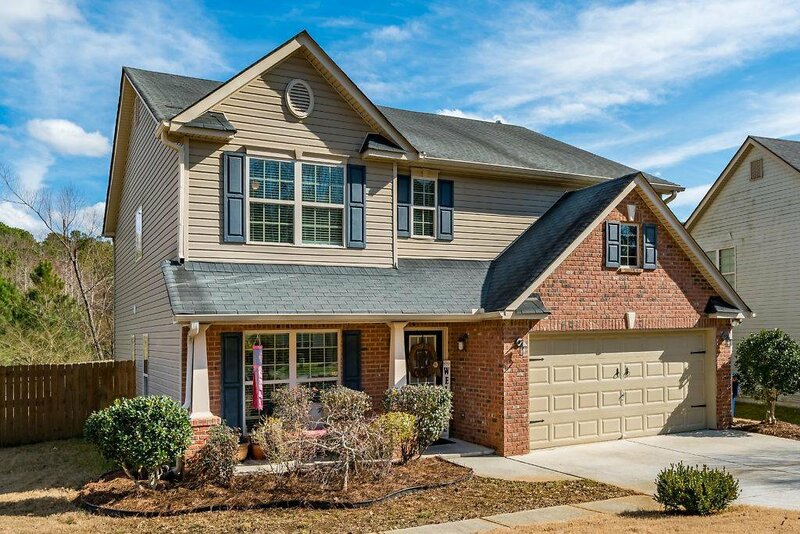 Listing courtesy of Atlanta Communities. 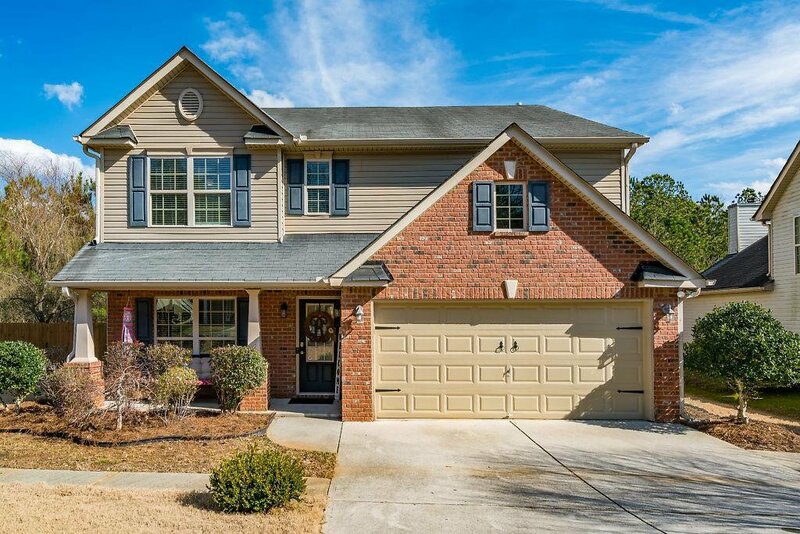 Selling Office: Atlanta Communities.